Bitcoin (Blockchain Technology) - Explained like I'm five! Bitcoin Blockchain has been the destination for crypto currency lovers including multi national companies. While not everyone is into Bitcoin, lot’s of people are willing to buy some Bitcoin and stash it for the future. Bitcoin is based on the blockchain technology. We can learn about this tech anywhere in Google. But, What if you want to learn Bitcoin or Blockchain? We have explained Bitcoin here like you are a five year old. So this post will definitely help you understand what is Blockchain,Bitcoin working and why mining is done. This was produced originally by Isaac Lyman. Imagine that you want to buy your little sister’s toy truck. Your parents give you a monthly allowance, but not in cash — they tell you how much money you’ve been allotted and allow you to request cash from your balance whenever you need it to buy something. You want to spend $5 of your allowance to buy the toy truck, but your little sister would just add the money to her own allowance, so there’s no point dealing in cash. You decide to create a transaction record: you write out the amount of money you’re giving her and what she’s giving you in return on a piece of paper. It’s like a receipt at the store. You would each sign the transaction with your name, but you want this transaction to be secret so that your friends don’t know you own the toy truck (they would want to borrow it all the time). So you sign with a big word that your sister doesn’t know how to spell, and she signs with a big word that you don’t know how to spell. It takes each of you so long to learn to spell new words that you aren’t worried these signatures will be compromised. You take this paper to the copy machine and copy it once. This way you each have a record of the transaction. The next time she wants to spend her allowance, she can use the transaction record to get the $5. So you each take your copy of the transaction record, make two copies from it, and put them on your parents’ bedroom table. Each of your parents has a box where they keep transaction records. They add the new records, checking with each other to make sure the records are identical and placed in the boxes in the exact same order, and they go on their way. When your sister wants to spend the $5 she earned, all she has to do is write the big word she signed with on a piece of paper, put it in a sealed envelope, and slide it under the closed door of your parents’ bedroom. In return, they’ll slide a sealed envelope with a $5 bill in it back under the door. But wait! How do they know which allowance to deduct the $5 from? Well, we’ll need to re-imagine the allowances a little. Suppose they don’t track allowances by your real name, but by a nickname–and they don’t know whose nickname is whose. In addition, they have a list of big words that you provided at the same time as the nickname, so when you sign something by spelling a big word, they can associate it with the correct nickname. By this system, your parents could have thousands of children, each with their own allowance, and keep a perfect record of how much money each child’s balance has even though they don’t know which balance belongs to which kid. The children can trade money back and forth all the time and not a cent will get misplaced. But by this point, the workload of managing all those transactions is pretty enormous, so they invite their friends to live at your house and help them out. Your parents set aside some of the money they earn at their jobs and give it to each other and to their friends based on how many transactions they verify each day. And the copy machine is running all the time, because everyone has to have a box that has every transaction ever in it, all in the exact same order. In Bitcoin, your computer is the box. You have a copy of literally every Bitcoin transaction that has ever happened, and so does every other Bitcoin user (there are no parents, or in other words, no central authority). When you want to create a new transaction, you do so anonymously, but you and the other participant in the transaction both use math to generate a public key (kind of like a big word only you can spell) which proves that the money in question was owned by the computer sending it and is now owned by the computer receiving it. And everyone who does the math necessary to verify the transactions gets paid a small amount of Bitcoin for doing it. 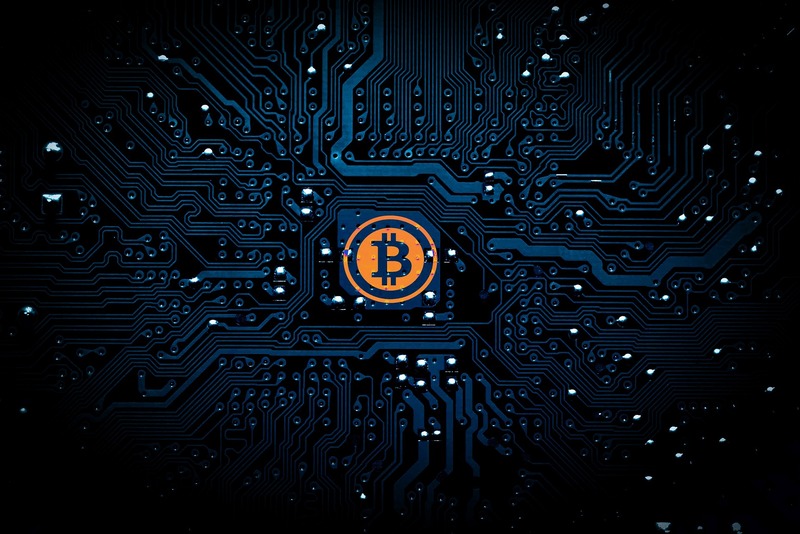 Once the transactions are verified, they propagate outward to the entire Bitcoin network.